A must for travelers, a gem for genealogical enthusiasts, a toolbox for the history buff, and conversation pit for residents, one can find the mix of yesterday and today in this local landmark. Thanks to the generosity of the Dean Family, the Woodstock Convention & Visitors Bureau has been provided the opportunity to open up this treasure for the citizens of Woodstock and those just passing through. We hope that you enjoy your visit and that you find traces of days gone by. More importantly, we hope you will go back to your home and pull out your old photos or visit that “Dean’s Store” of your community. The Woodstock Visitors Center is a Georgia Regional Visitor Information Center. We provide complimentary information about Woodstock and Cherokee County as well as the State of Georgia and other Georgia travel destinations. The center is staffed by a team of knowledgeable Visitor Information Specialists including two Georgia Certified Travel Counselors accredited by the U.S. Travel Association. 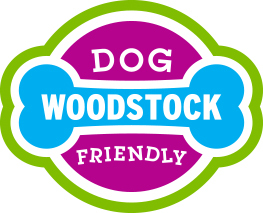 The center sells Woodstock branded merchandise and souvenirs as well as snacks and drinks. Public restrooms are available during business hours. The Woodstock Mobile Visitors Center pops up at events and attractions in the Woodstock area and around the state and region. Visitors are invited inside the customized trailer to learn about area attractions and accommodations. Sponsored by Reformation Brewery, Pie Bar and Sixes Pit Bicycle Shop. 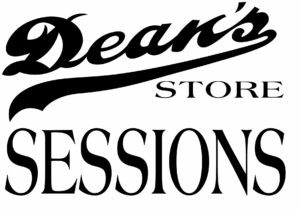 Introducing Dean’s Store Sessions, intimate performances of original music from Woodstock artists. 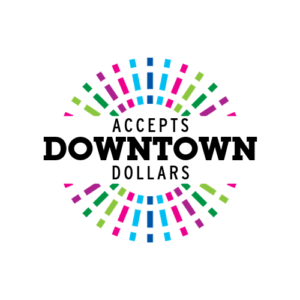 Filmed in The Woodstock Visitors Center in Historic Dean’s Store on Main Street and brought to you by local film maker Aaron Macias of Zoë Stories and Main Street Woodstock.